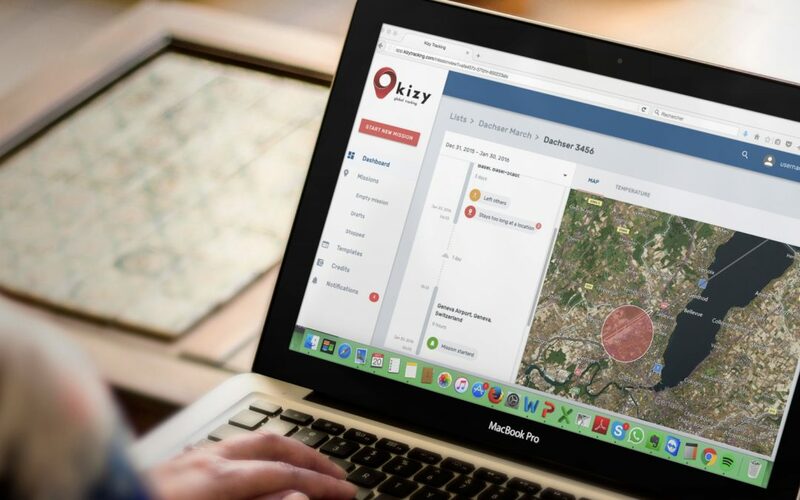 The whole Kizy team has been working hard during the last months to integrate all feedbacks received from our users into this major evolution of our tracking solution. Secure, 100% cloud-based, customizable with your brand identity and colors: we have redesigned the online tracking platform to improve its usability and performance. We’re looking forward to hearing your feedback! Contact us at migration@kizytracking.com to organize your account migration in a quick and secure way. The old viija.com platform will be phased out at the end of Q1 2017. Keep the overview in any situation with the new dashboard. Get a summary of the unread alerts and notifications, tracker’s status and credits balance. Contact us to create templates dedicated to your specific use cases. Now you can buy credits and trackers directly on the platform. No need for another account or access to an external online shop. If you are using a Purchasing Account on the current platform at www.viija.com, you will just have to re-enter your billing and shipping informations during your first purchase.